09:00 A.M PRESENTACIÓN DE LA BANDA MUSICAL –PROVINCIAL YAUYOS. 10:00 A.M RECEPCIÓN DE AUTORIDADES INVITADAS AL ESTRADO DE HONOR. 11:00 A.M. PASEO DE BANDERAS ALREDEDOR DE LA PLAZA –RECORRIDO DESDE LA PUERTA DEL MUNICIPIO HASTA LAS ASTAS DEL PARQUE CENTRAL DE S.E. (ALCALDE Y AUTORIDADES INVITADAS). 11:30 A.M. PALABRAS A CARGO DE LA PRESIDENTA DE LA ASOC. DE PRODUCTORES Y DEL FESTIVAL DE LA PALTA DORIS GARCIA LUDEÑA. 11:40 A.M. PALABRAS DEL REPRESENTANTE DEL GOBIERNO REGIONAL EL SR. HUGO GONZALES CARHUAVILCA (CONSEJERO REGIONAL). 12:00 M. CORONACIÓN DE LA REINA 2013 A CARGO DEL ALCALDE DAVID SANCHEZ GARCIA Y LA REINA DEL 2012 LA SEÑORITA NAYHSA ROMERO. 12:30 PM. INAUGURACIÓN A CARGO DEL ALCALDE LIC. DAVID SANCHEZ GARCIA. 12:35 PM. BENDICIÓN DEL XVI FESTIVAL DE LA PALTA Y A LOS PRODUCTORES A CARGO DEL PÁRROCO JOAQUÍN CAMELI. 12:45 PM. BRINDIS DE HONOR DESDE EL ESTRADO A CARGO DEL ALCALDE. 1:00 P.M. VISITA A LOS STANDS DE LA FERIA. AGRUPACIÓN FOLCLÓRICA SENTIMIENTO PERÚ – CHOSICA. 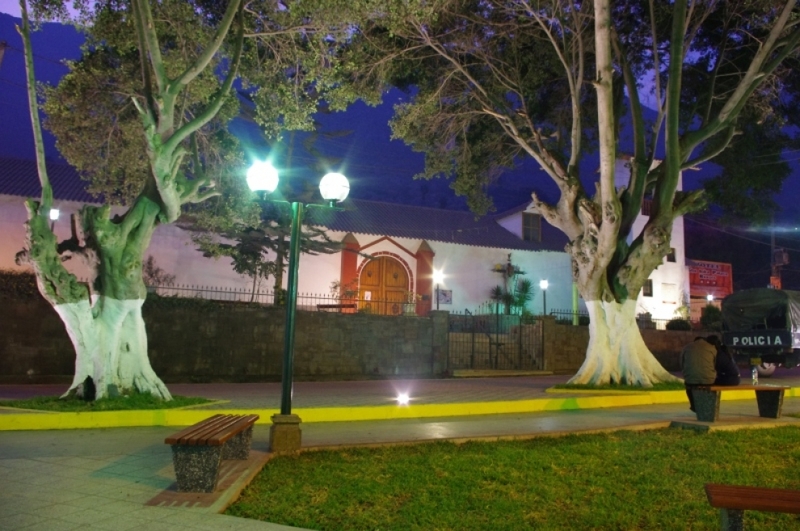 5:00 P.M. PRESENTACIÓN ARTÍSTICA DEL PUKUYSITO HUARIPAMPINO. 09:00 A.M PRESENTACIÓN DE LA BANDA DE MÚSICOS DE LA MUNICIPALIDAD DE CALLAHUANCA. 02:00 P.M. PREMIACIÓN AL MEJOR PRODUCTOR. 02:30 P.M. PREMIACIÓN AL GANADOR DEL CONCURSO GASTRONÓMICO.